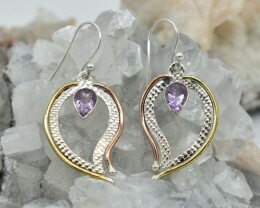 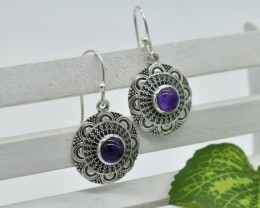 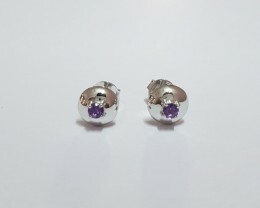 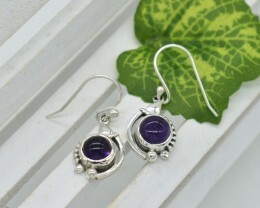 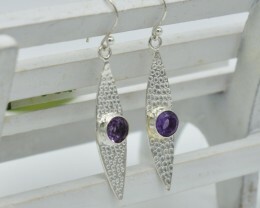 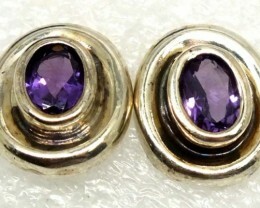 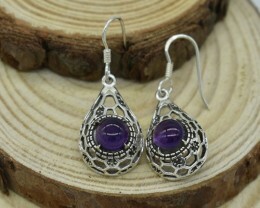 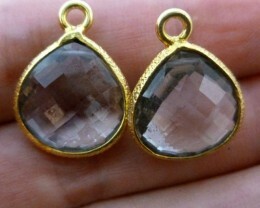 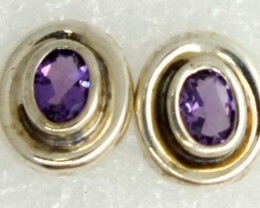 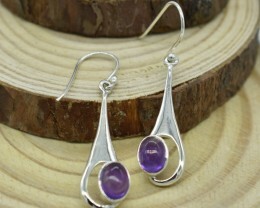 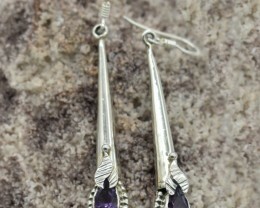 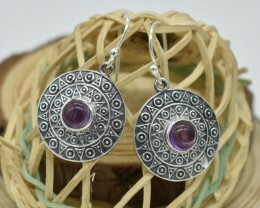 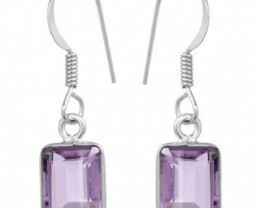 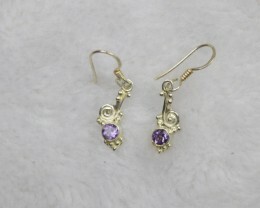 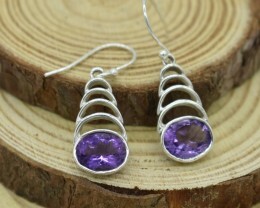 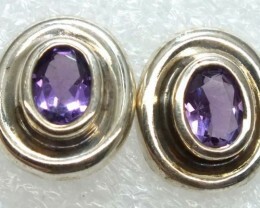 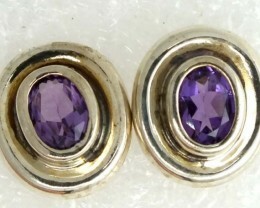 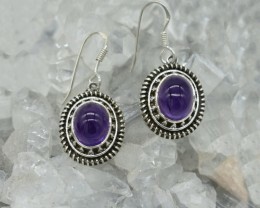 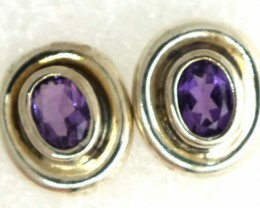 Amethyst gemstone earrings makes an ideal birthstone jewelry gift. 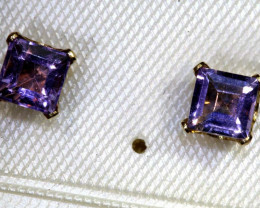 Amethyst is considered a semi precious gemstone which is available in colors ranging from a light lavender rose color to almost a purple black. 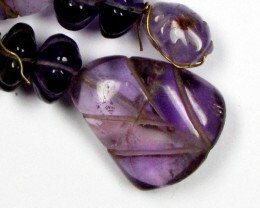 Amethyst is from the quartz family and can be found all over the world. 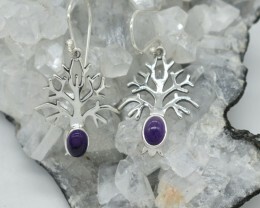 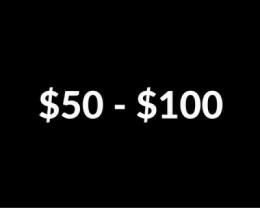 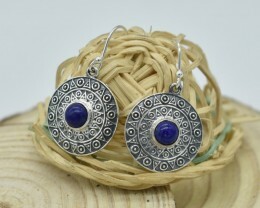 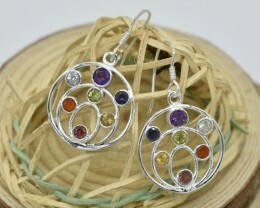 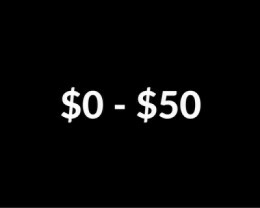 You can buy also as Birthstone or Horoscope and look into metaphysical aspects of the gemstone.